If there one key feature flagship smartphone buyers are looking for in a smartphone it is outstanding camera performance. The Galaxy S10 range are certainly no slouches in this department and already take great photos in a range of lighting conditions, including low light. 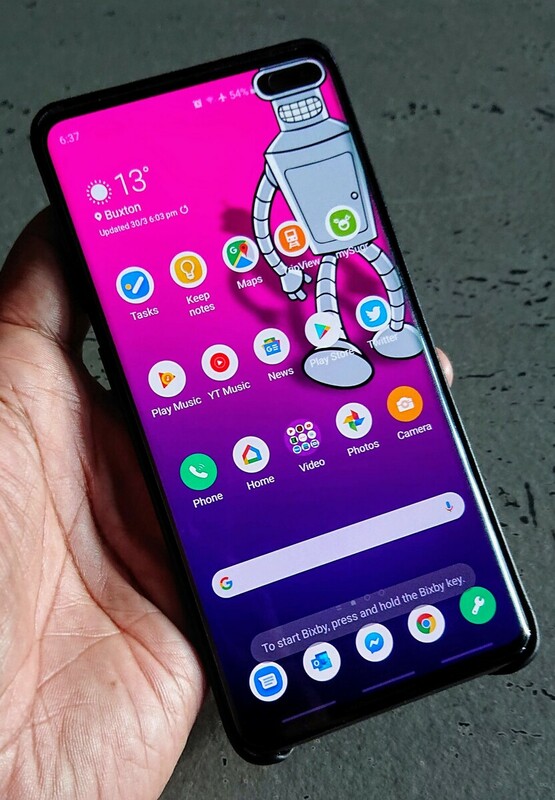 However, Samsung is under tremendous pressure in the premium Android segment with competition from the Google Pixel 3, the OnePlus 6T and Huawei’s new P30 Pro and it is responding with a major new camera update. Although the Galaxy S10 range have won plaudits for their photographic capabilities, it was notable that it didn’t launch with a specific night mode in response to the amazing night time photographic capabilities of the Google Pixel 3’s Night Sight. Now, following the launch of the Huawei P30 Pro with even more incredible night shooting capabilities, Samsung is said to be responding with a major camera update coming either later this month or in May. It is likely to have been in the works for a while, but wasn't ready in time for launch. The news comes courtesy of well-known Samsung insider Ice Universe who has tipped that the update is inbound. According to Ice Universe, the Galaxy S10 line will get an all-new selectable Night mode to join its other modes including Live Focus and Pro modes. The update will bring all-new algorithms to the Galaxy S10 that should position it to duke it out with the Huawei P30 Pro and Pixel 3. We will be updating our Galaxy S10+ as soon as it lands and will post some shots to see what sort of a difference it makes.